MAKAWANPUR, Feb 11: Nepal Communist Party senior leader Madhav Kumar Nepal on Sunday urged the party leaders not to rake up the Venezuela row anymore. “Leaders should not speak much with the media. The problem emerged after a tongue slip while speaking fast,” said Nepal, speaking at a press conference organized in Hetauda. 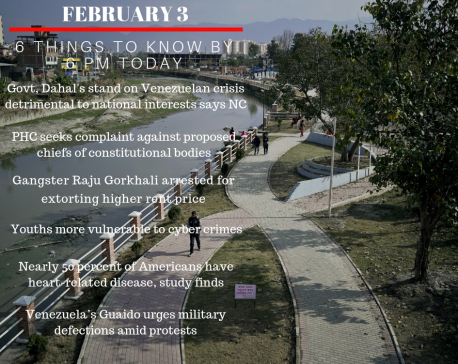 NCP leaders mainly its two chairmen — KP Oli and Pushpa Kamal Dahal — are sharply divided regarding the party's position on the Venezuelan crisis. 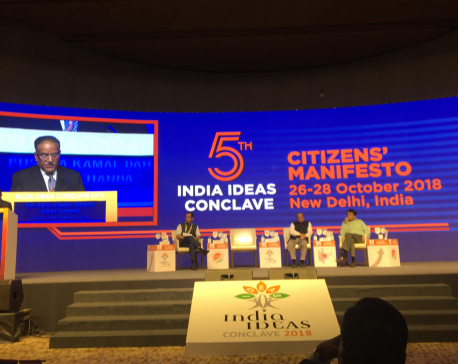 Differences have emerged in the party after Dahal issued a strong-worded statement on the Venezuelan crisis, denouncing the "American intervention" against Venezuela's elected president Nicolas Maduro Moros at a time when Oli was in Davos to attend a meeting of the World Economic Forum. 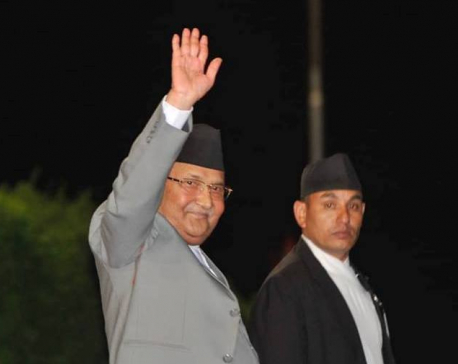 Upon his arrival in Nepal, Oli expressed his dissatisfaction over Dahal's statement. Oli in a television talk show termed Dahal's use of language as “a slip of the tongue”. Although the government summoned Nepal-based diplomats to clarify its position on the Venezuelan crisis, US Ambassador to Nepal, Randy Berry skipped the diplomatic briefing. 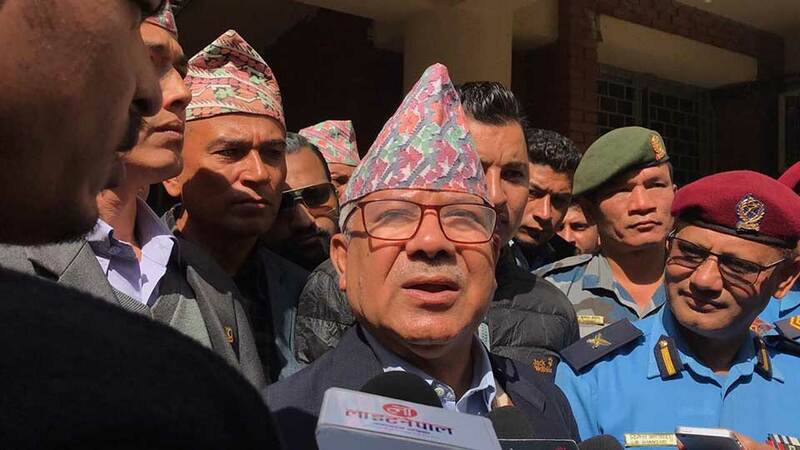 The conflicting stances of its two heads has sharply divided the ruling party that was formed in May last year after the unification of CPN-UML and CPN (Maoist Center) as announced before 2017's parliamentary elections.